By purchasing this product, you instantly get a licensed account licensed Minecraft account (minecraft.net). - Secret answer and mail is not provided! - Our product warranty is 1 month. It gives the opportunity to replace the product in case of any problems with it. 1. 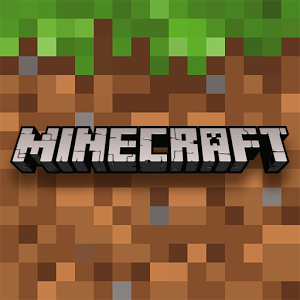 Go to the website http://mojang.com and log in to the site. 3. Near the nickname we see the button "Change"
4. Enter your new nickname. 3. Next, in the upper right corner, click on your login. 4. Select the item "PROFILE"
5. We see the line with the choice of the skin - choose the skin. 6. Click below on the button "Reset skin"